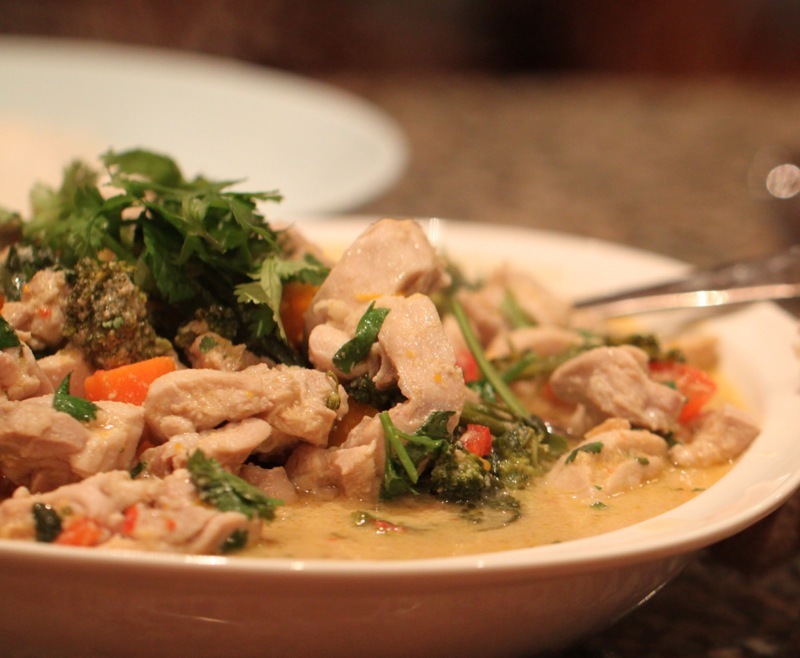 Home » Eat » Recipes » Chicken » My quick Friday night dinner…Chicken Curry! The Red Curry Paste recipe is in the Thermomix Everyday Cooking for the Family book. The paste could be done manually by cooking off the seeds etc on the stove and grinding them with a pestle and mortar or simply by using powdered spices and a food processor. Put coriander seeds into the TM bowl for 6 minutes on 100 degrees celcius speed 2 (or cook on the stove). Tip seeds onto a plate and allow the seeds and TM bowl to cool, then put them back in and grind on speed 10 until fine (or grind in a pestle and mortar). Add chillies, ginger, paprika, garlic, lime juice and zest and the lemon grass to TM bowl (or put all of the above ingredients into a food processor/blender). Scrape down the sides as every now and then. 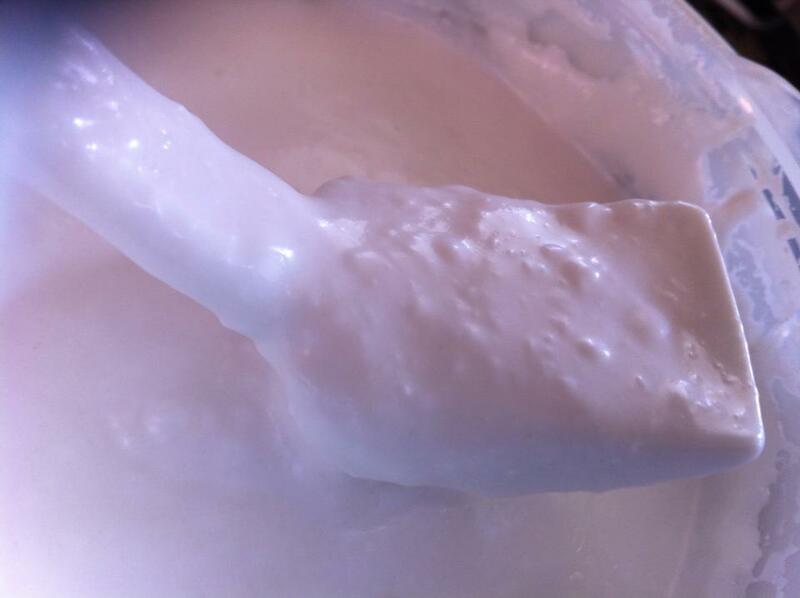 When mixture is beginning to form a paste, add some oil through the lid. Turn the TM down to speed 3 and continue to pour the remaining oil slowly onto the lid with the MC in place. When all of the oil is incorporated your paste is done! 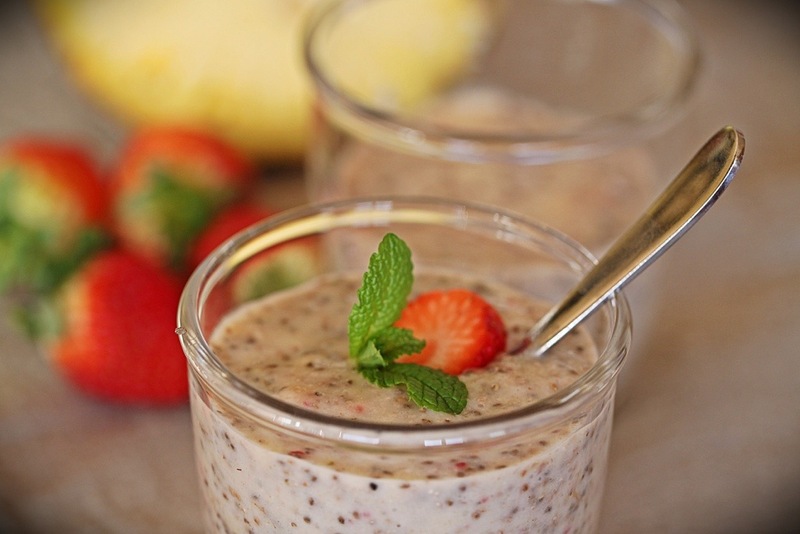 Pop it into an airtight container in the fridge and it will last a few weeks. It can also be frozen. 2 cups vegetables diced/ chopped, you can use anything that is in the fridge – I used carrots, broccolini, capsicum, pumpkin. Heat a wok or large saucepan on medium heat with the olive oil. Add the coconut milk and stir until boiling. Add the vegetables, star anise, kaffir lime leaves and cardamom (I think technically the cardamom should be fried off with the curry paste) and reduce the heat a bit and simmer for about 5 minutes. Add the chicken and the water and simmer until cooked (about 10 minutes or so depending on how big you cut the chicken). Add the fish sauce to taste. Can be served with rice/cauliflower rice etc. I serve plain yoghurt with the curry for the younger children in our family. You can add some garlic/garlic infused olive oil and diced cucumber to this if you wish. 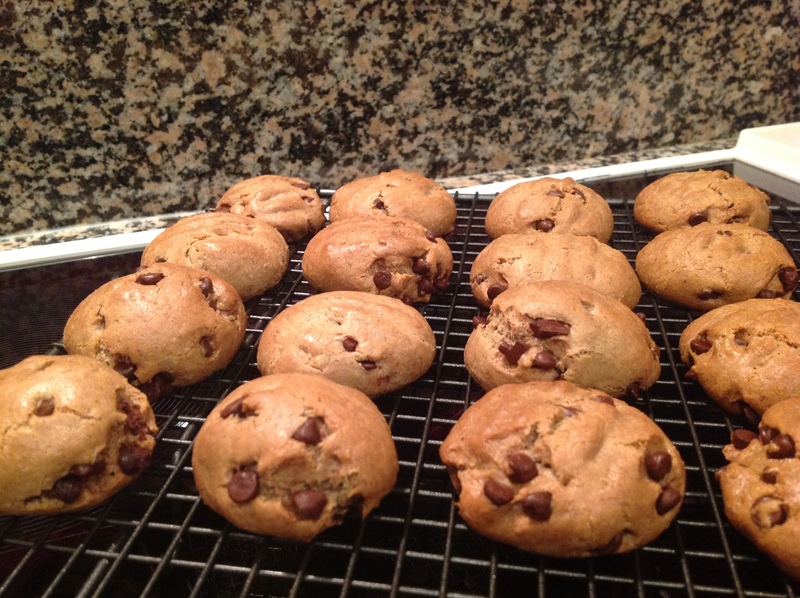 Reblogged this on MBSIB: The Man With The Golden Tongs. 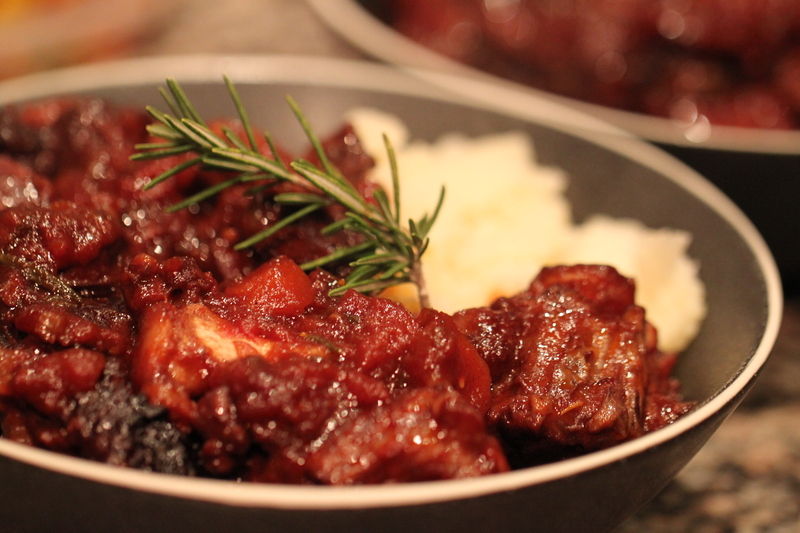 Previous post A hearty, rich winter warmer…slow cooked Oxtail, chorizo and red wine stew.